Welcome to the Live Flight Tracker 24! Please Click the Lens in the Radar to Start Searching. What is flight tracker 24 about? Flight tracking is the process of finding out if a flight arrived its destination safely or whether every arrangement went according to plan. It is made up of a flight messaging technique which provides you with real-time information and alerts on the arrival and departure status of a flight. 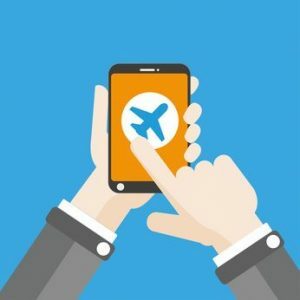 It is the best way to receive real-time email updates and keep in touch with one or more flights as regards their arrivals or departure status. For example, you can be able to find out if the flight of your choice has departed, if it has landed or if there is a change in the scheduled plan. Flight tracking is completely free of charge and is active for the 365 days of a year. It is a service that can be activated on all flights; once activated then you will be able to receive the real time information that appears on the public information monitors at the airport, and you will continue to receive updates relating your flight from take-off to landing. A flight tracker is a technology that is used in carrying out flight tracking. An online flight tracking system gives you real-time information about the current location of an aircraft. This functionality is put in place to help you follow up any aircraft and get all the essential information at a glance. On our site, there is an interactive map which will show you all the airplane that are close to your location. Once you click on one of the airplanes that are located on the map, you will get to see all the information regarding the available flight in the information box on the left. You can also be able to enter flight numbers in the search line and immediately see all the information for the desired flight. The flight tracker 24 helps to proactively manage traveler through the provision of better quality flight tracking contents, our tracking contents gives travelers and those transporting them information about travel-disruptions: which may either be in the form of bad weather, flight delays, and cancellation. 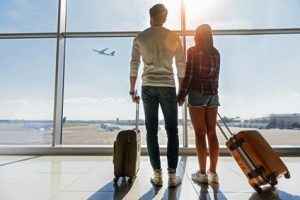 Improve your travelers experience by planning around flight delay/cancellations and empower them with answers to their flight status question. These real-time flight status and live flight tracking can be effortlessly incorporated into mobile apps and responsive websites anytime, anywhere and anyway to deliver vital and compelling information to both passengers and website visitors in a truly cross-device solution. What is the kind of data I can have access to using the flight tracker 24? Photo about the aircraft andThe airline that is running the flight that you are looking for. What are the benefits of flight tracker 24? Flight route alerting: through plane tracking, you can be able to have access to the flight routing system which gives you control over your flight plan, it also enables flight planners to choose the route that offers the best cost and the least chance of weather related disruptions. 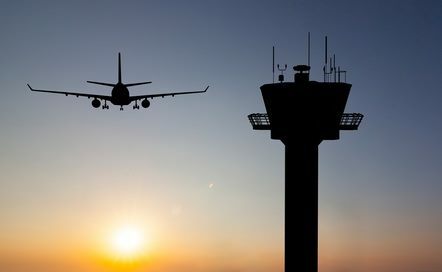 Use ATC data to gain more insight: whenever a flight tracker alert highlights a problem, flight operations staffs can see the aircraft-to-ATC communication in a concise and clear text. This helps the staff to confirm if any deviation has been agreed with ATC. Automated Alerting to help manage large fleets: you can be rest assured that the flight tracker 24 automated alerting capability can notice any potential problem that is likely to come up. After the notice, the flight tracker will create an alert and begin an automatic sequence of actions that are suitable. Aircraft agnostic: Through flightradar24, you can be able to equip your flight operations team with the ability to track aircraft regardless of the capabilities that your fleet has. Flight tracker 24 makes use of real-time data as well as ATC data and radar from organizations around the world, to provide valuable aircraft position information. Cross-referenced position and high-resolution data: through flight radar, you can be able to track your airline operation team and crew with an application that aggregates the available in-flight position data from multiple sources. This single aircraft position display will make it easier for your people to maintain an accurate aircraft awareness. What is the cost of flight tracker 24? Flight tracker 24 can be used free of charge and as often as you wish. You can be able to track or map aircraft that has just flown over your head. Through this cost-free technology, you will be able to find data about flights for all the whole world.